There is nothing quite like the addition of stone to your commercial project to give it natural beauty, charm, and elegance. Working with our 6 leading stone manufacturers, we can create endless design possibilities for your standard or custom stone work. 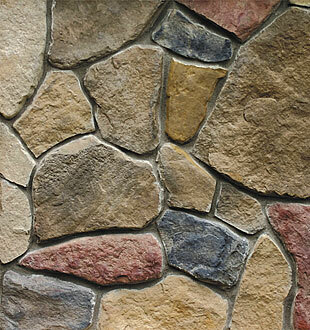 From natural and cultured stone to landscape and veneer stone, we can create the look you desire in your commercial stone project, whether it is structural or aesthetic. We stand behind our personalized attention to our valued customers and look forward to assisting you with your stone needs.